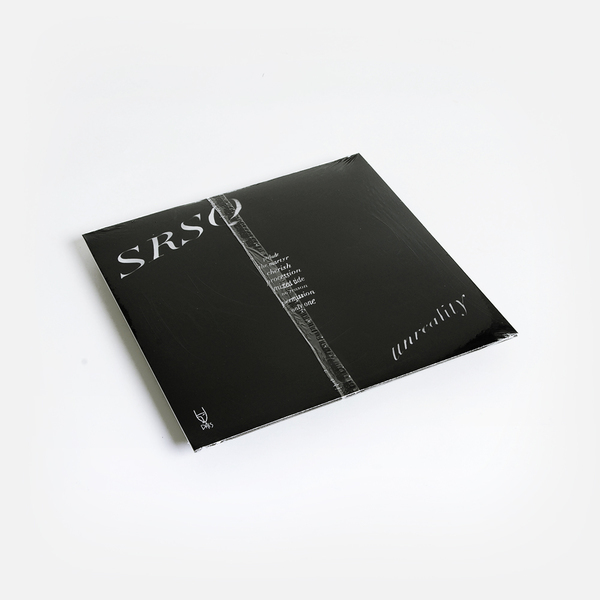 “SRSQ (pronounced seer-skew) is the solo project of Kennedy Ashlyn (vocalist/keyboardist of Them Are Us Too). Creative voids aren’t filled, but rather holes left that push the edges of the present into new realms of consciousness. SRSQ’s pulse began after the death of Kennedy’s closest friend and TAUT collaborator Cash Askew, a casualty in the sudden and tragic Oakland Ghost Ship Fire of 2016. 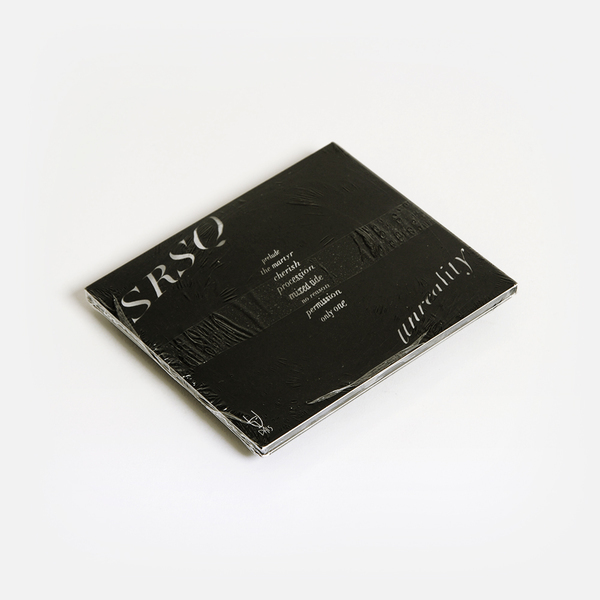 Driven by loss, SRSQ became the vehicle for Kennedy’s transformative process, exploring nuance, nostalgia, reflection, and reconciliation, manifesting in the aural landscape of Unreality. As a debut, Unreality is entrance into a new form of storytelling, traversing the present while pulling from a deep swath of experience, immersion, and sound. Like the impulse it pulls from, each song evokes the complex duality of meditation—where simple intersects with infinite. Ambient synthesizers that approach harshness, relentless arpeggiations act together with Kennedy’s vocals as a lush weapon, weaving cloudlike fables over orchestration that’s familiar and foreign. Trance-like at times, yet always rooted in cadence and structure, the synesthesia of sound and feeling takes cues from the delicate miasma of Cocteau Twins, My Bloody Valentine, or Dead Can Dance, using their example as the ground floor for building a new temple of frequency. 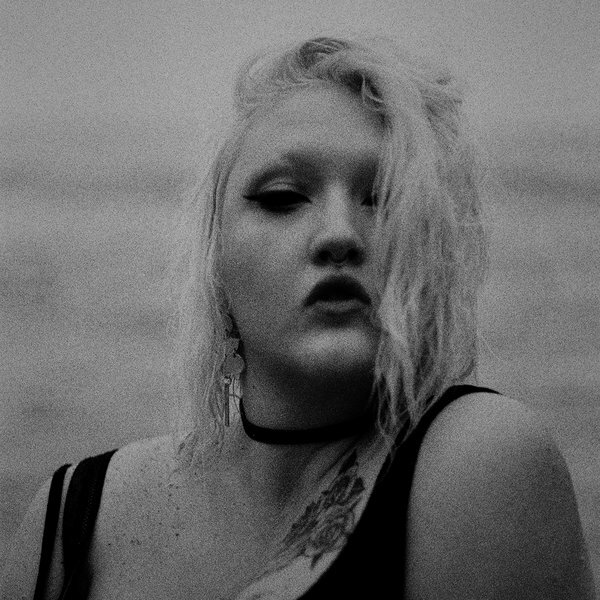 Kennedy proves an adept architect of rhythm, using sequenced electronics as a deep backbeat that allows the harrowing beauty of her vocals to lead the journey. 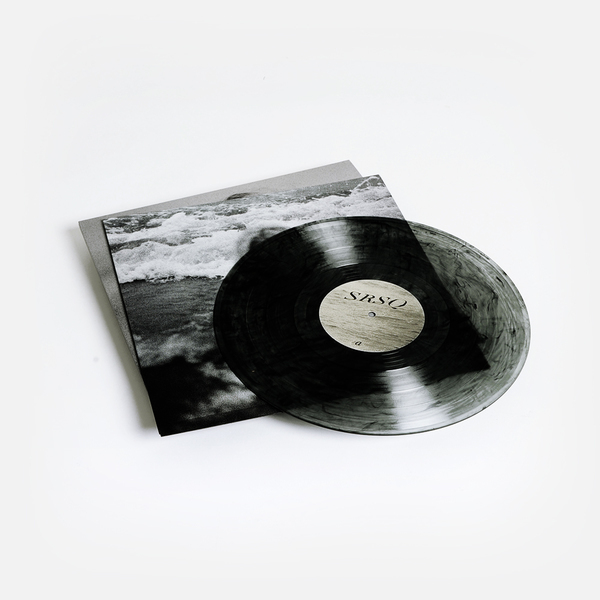 Limited Edition of 400 copies on Clear / Black Swirl vinyl.